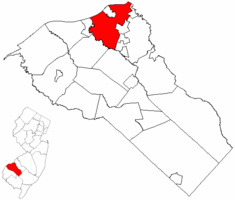 West Deptford NJ Real Estate Info will get you informed about this area and I-295.. This area became a huge success with the building of I-295. It is conveniently located right off I-285 and is a great access point to Philadelphia, Delaware or anywhere within NJ.